If you have been arrested for a DWI or drug charge in Texas, your first question is probably, “When can I get out of jail?” Every case is different, but the quickest way to get out of jail before your trial involves a bail bond. In this article, I’ll go over how bail bonds work and how your DWI attorney can help get you released from jail. A bail bond is a method for getting released from jail before your trial. This isn’t the same as a pretrial intervention or having charges against you dropped. In fact, securing a bail bond means that you must be even more vigilant about making all of your scheduled court dates and hearings. A bail bond is a promise to the court that, even though you are walking out of jail, you will come back for all of your trials and hearings. If you show up for your all of your court dates, your bail money will be returned. However, if you fail to show up in court, the court keeps the money. Within 48 hours after your arrest, you will appear before a judge, who will determine whether you are eligible for bail and, if so, what your bail amount should be. The Constitution states that American citizens should pay no more bail than is necessary for accomplishing the State’s purpose: to make sure they show up for their court date. Despite the law, however, many judges set a high bail amount as a way to “punish” the defendant (before they have been proven guilty by a jury of their peers). This is unacceptable and something that your DWI attorney can defend against at a special bail hearing. Because the law requires that the judge take many factors into consideration, s/he may choose to place certain conditions on your bail; depending on the case, you may have to submit to drug testing or be placed on house arrest. Not all bonds are created equal. There are three main types of bonds that you can use to get out of jail, depending on your circumstances. 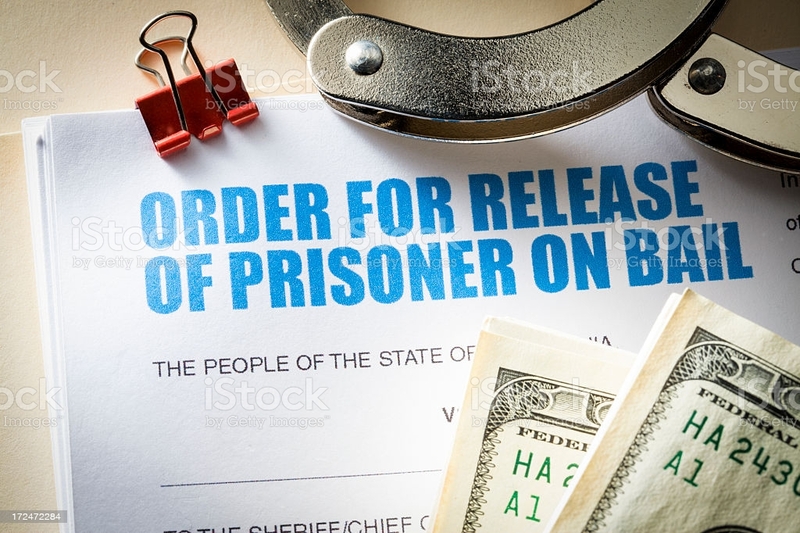 With a personal recognizance bond (often called a PR bond), you are released without having to pay anything, simply your promise that you will appear at any and all court dates. While no official “bond” will be set, the county will charge a “personal bond fee” that is 3% of the typical bond amount or $20, whichever is greater. Because the court assumes a high risk in these cases, not everyone will be able to get out of jail on a PR bond. The judge will determine your eligibility based on an interview performed by Pretrial Services to determine your “flight risk.” Certain charges (such as high-level felonies) are never eligible for personal bonds. 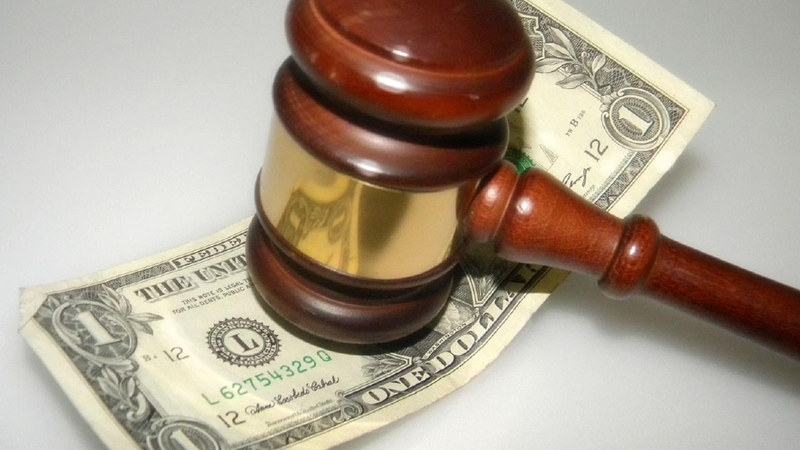 With a cash bond, the defendant pays the bail amount in cash. The entire amount is refunded to the defendant once their case is completed, even if they are found guilty. Most people cannot afford the full bond amount or can’t afford to wait for their case to be complete before they get the money back. For these reasons, most defendants turn to surety bonds. With surety bonds, a third party (such as a bondsman or attorney) will charge you a non-refundable fee (typically 10% of the bond amount) to use their services. The bond holder will then use this money to pay for the bail bond. Because they are a disinterested third party, they don’t have to pay the full amount of the bond upfront, but if you don’t show up for court, the bond holder will be on the hook for paying the court. In Texas, your attorney can act as your bail bondsman if they are also your legal representation. How Do Surety Bail Bonds Work? Surety bonds are the most commonly used type of bond, so let’s go a bit more in-depth. Let’s say Jim’s bail was set at $50,000. If he is unable to pay this amount (most people are), he may hire a bondsman to bond him out of jail. The bondsman will charge Jim $5,000 and use that money to get a bail bond. This amount is nonrefundable, so Jim will not get his $5,000 back, even if he is acquitted or his case is dropped. As an additional guarantee that he will show up for his court dates, the bondsman will also have Jim (or one of Jim’s friends or relatives) put up some collateral. This might meaning signing over Jim’s house or car. The bondsman holding Jim’s bond now has a vested interest in making sure he appears for all court dates. If Jim fails to appear, his bondsman will have to pay the remaining $4,500. He will also hire a bounty hunter to bring Jim back to jail. If Jim signed over his car as collateral and then misses his court date, he may lose his car as well. However, if Jim makes all his court dates and complies with any conditions set by the bondsman, the bond will be exonerated and there will be no repercussions (related to the bail bond). As a licensed attorney in the state of Texas, I am able to act as your attorney and your bondsman. 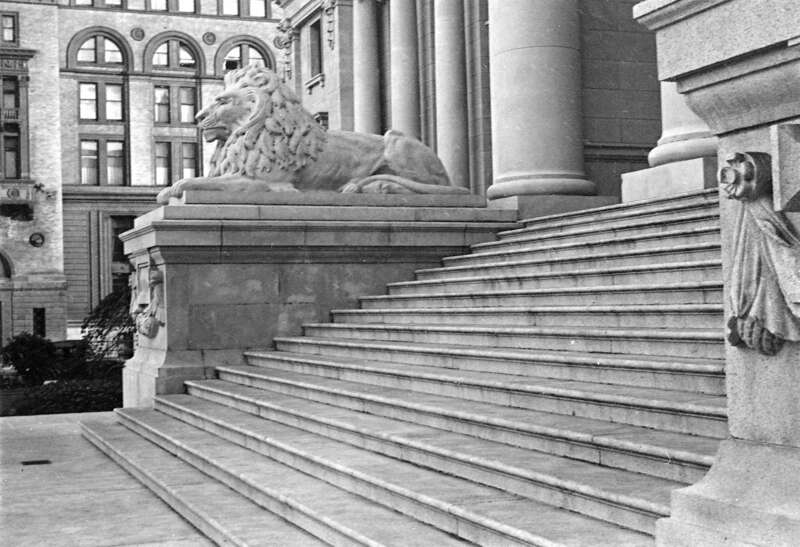 Having your attorney on your side from the start will help build your case from the first step.